At [ki•ele], we passionately believe in Giving back. This month we are launching #KieleLoves, a program giving support to charities by donating a percentage of proceeds from sales of designated pieces of our custom jewelry. 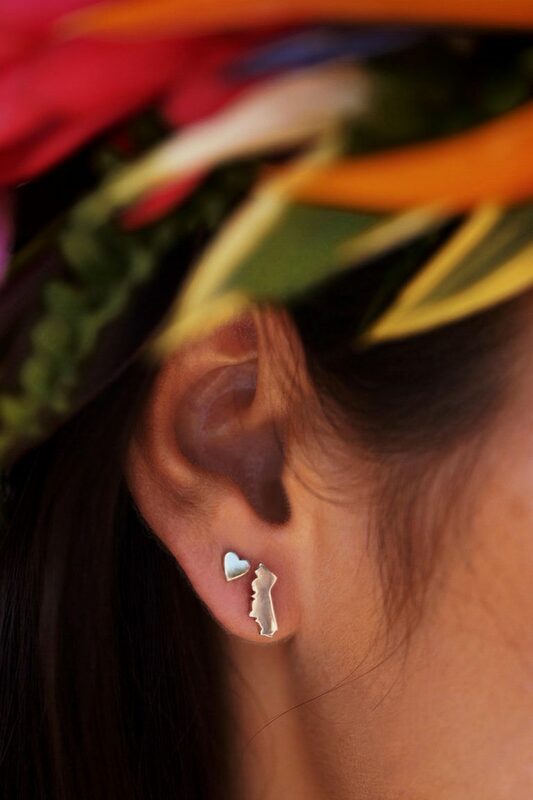 This month, we are helping our friends in California by donating 50 percent of gross sales of our California state stud earrings to the American Red Cross toward helping victims of the Thomas Fire. The fire started on Dec. 4, 2017, and burned through 281,900 acres for a month. In that time, the fires and mudslides killed 22 people, claimed 1,063 structures and damaged another 280. Our goal is to raise as much money as possible to help families who lost their homes and businesses .